Huawei is a Chinese electronics company that manufactures consumer goods like mobile phones, tablets, watches, wearables, and more. With Big Apple Buddy’s personal shopping service, you can now buy direct from the USA Huawei online store anytime, anywhere. 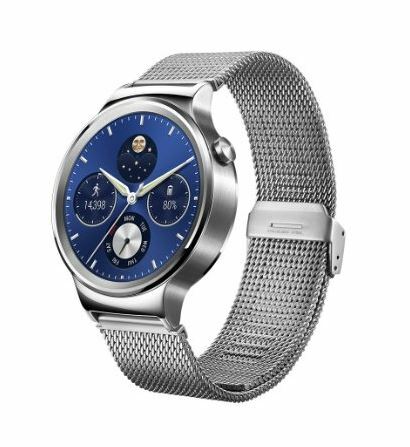 The Huawei Watch enhances both your style and your productivity. Easily pair this watch with any Android or Apple phone, and it’ll immediately transform into more than just an accessory. This watch’s classic Swiss design is matched with smart technology to make it a classic and enduring piece. This watch is designed with scratch-resistant sapphire crystal and fine leather and stainless steel straps. You can choose from a variety of premium casings and straps to add some personalization to this accessory! Here, you can also shop from a variety of smart phones. Photography lovers will love the Huawei G8. With new personalized photography features and ultra-low lighting, every picture you take with this smartphone will be a picture perfect memory. 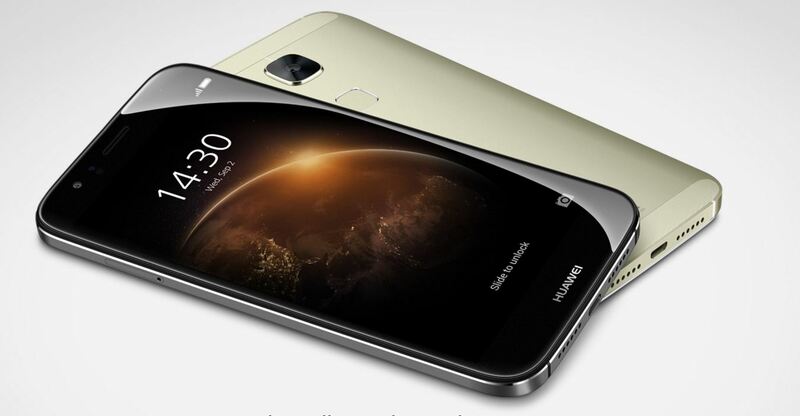 This phone also comes equipped with the latest technology in fingerprint identification. A simple touch on the phone brings it to life instantly and also ensures your device is safe from theft. The all-metal design of the smartphone gives it a sleek and elegant look that will make it stand out from the rest of the smartphones on the market. Another popular smartphone offered by Huawei is the Huawei Mate S. Open up a new world of limitless possibilities with this phone. The camera has different modes to ensure that you always get the perfect shot: whether you’re snapping a photo of a beautiful landscape, taking an action shot, or taking a selfie. This phone also has smart technology just one touch away: it has wireless printing, document correction, and a smart recording system. The classy gold design gives your smartphone some flair, which makes it the perfect accessory and gadget. 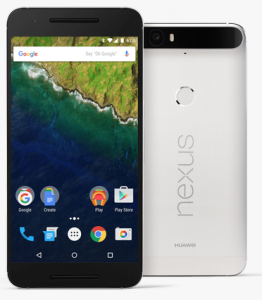 The Nexus 6P is an elegantly designed, purely Android smartphone. Like all other Huawei smartphones, it comes equipped with an impressive camera that will help you improve your photography game and take pictures that perfectly capture all of your memories. Made of anodized aluminum and 3D glass, the Nexus 6P has an impressive and sleek design that matches its impressive technological capabilities. Its ergonomic fingerprint sensor ensures that your device stays secure even if lost, and one simple touch gives you immediate access to all of your apps, photos, and contacts. Unfortunately, the USA Huawei online store does not currently offer international shipping. However, Big Apple Buddy, your personal shopper, can help you buy products direct from the official USA Huawei online store and ship them to your doorstep, no matter where you are in the world. If you would like to buy from the USA Huawei online store, simply let us know which items you would like to order (by filling out the form below) and we’ll get back to you with a free international shipping quote within 24 hours!